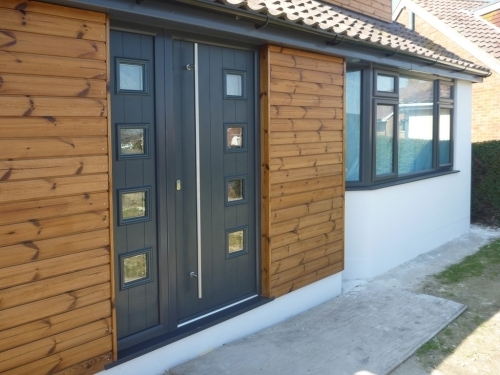 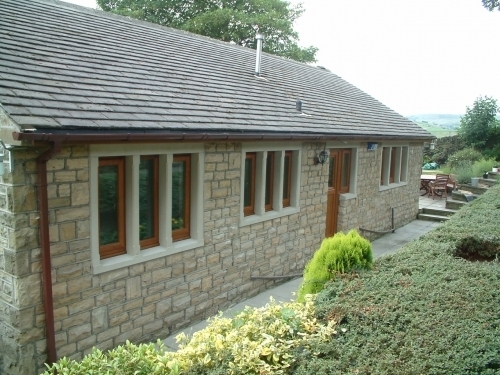 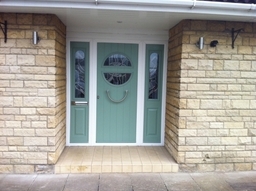 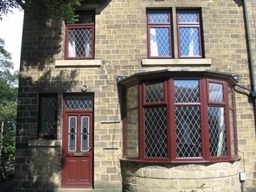 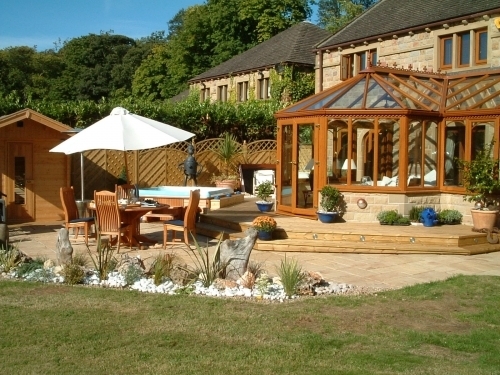 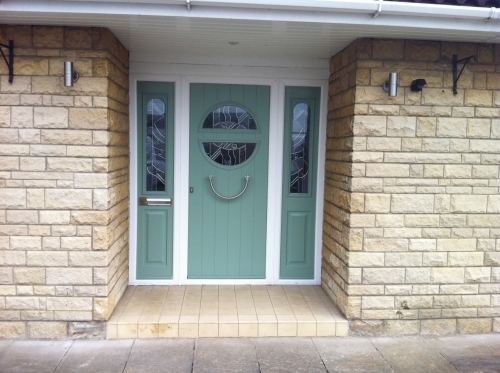 Established home improvement professionals Gardinia Windows (Kirklees) Ltd are established professionals serving the home improvement industry since 1983. 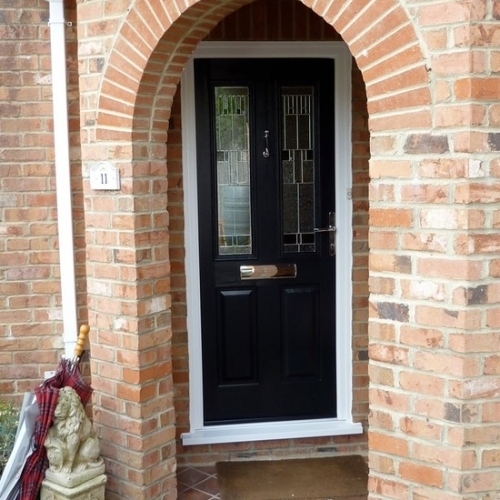 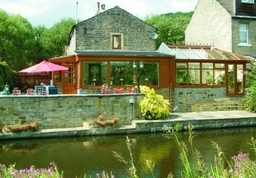 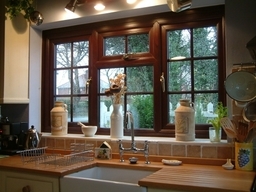 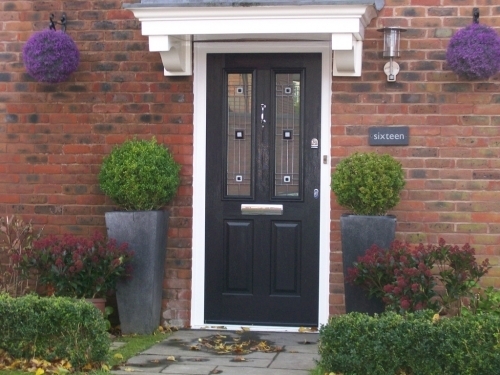 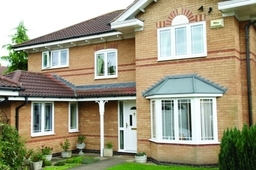 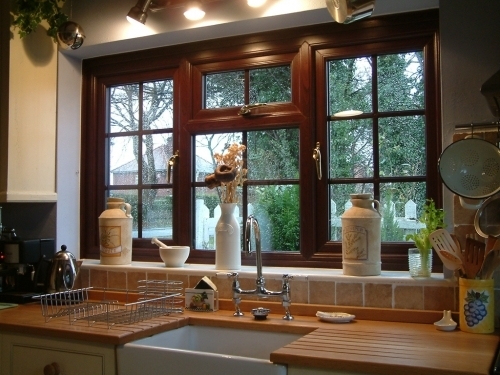 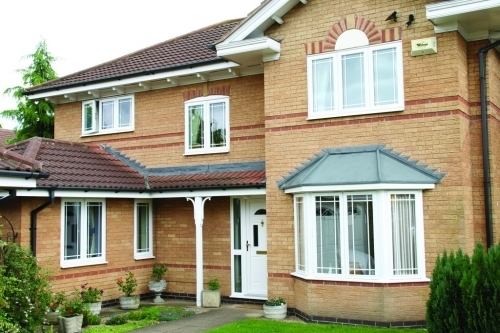 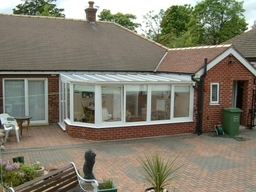 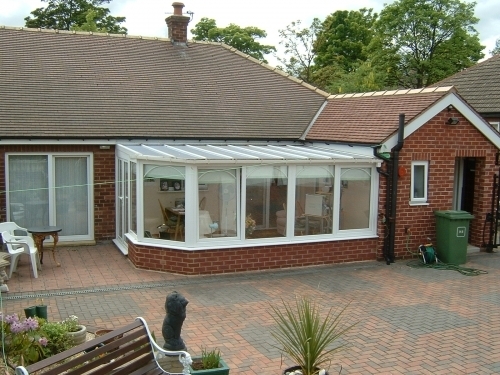 Gardinia provide high quality UPVC Windows, Door, Conservatory and Roof Line installations. 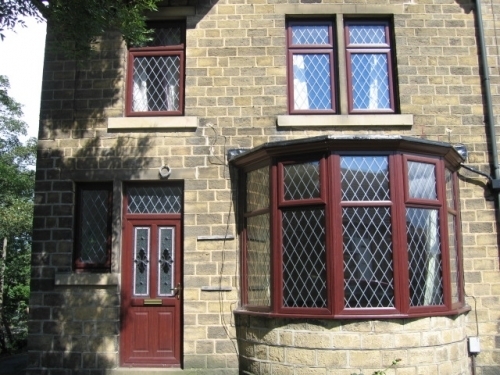 The company are also able to provide replacement double glazing units along with maintenance services for UPVC products in the Huddersfield and surrounding areas.